This chapter is based on data collected in central Malawi as part of a large multi-centre acceptability study of intermittent preventive treatment of malaria in infants (IPTi). 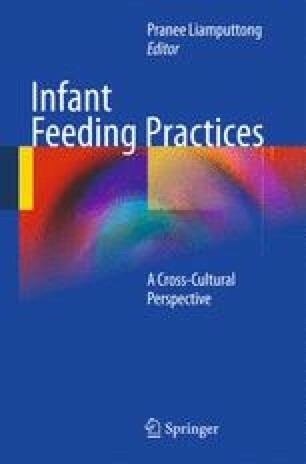 It describes women’s perceptions of breast milk as being ‘good’ or ‘bad’, their beliefs about the transmission of malaria and other diseases through breastfeeding and the effect of malaria medication taken by the mother on the disease of her infant. It discusses the notion that medicines have volition and are only efficacious in the individual for whom they are intended. As a result, even though women may think that malaria medication they have taken can be passed on to their infant through breastfeeding, they think that this medicine will have no effect on their infant because it was only meant for the mother. The implications of using these ideas to improve adherence to medication administered at home are discussed. The authors would like to thank the mothers and other community members who gave up their time to participate in this study. The project was funded by a grant from the Bill and Melinda Gates Foundation through the IPTi Consortium.